Problem Solving Essentials in Endodontics is organized by Kavo Kerr and will be held on Jun 14, 2019 at Ayres Hotel Costa Mesa/Newport Beach, Costa Mesa, California, United States of America. This Conference has been approved for a maximum of 6 CE Credits. Description: Do you want to provide excellent endodontic care for your patients? This one day hands-on course is designed for general dentists to gain expertise and confidence with completing the highest quality endodontics on both vital and necrotic teeth. Participants will learn advanced NiTi rotary reciprocation instrumentation using Adaptive Motion Technology, predictable irrigation protocols using Apical Negative Pressure, and warm vertical obturation using the Continuous Wave technique. 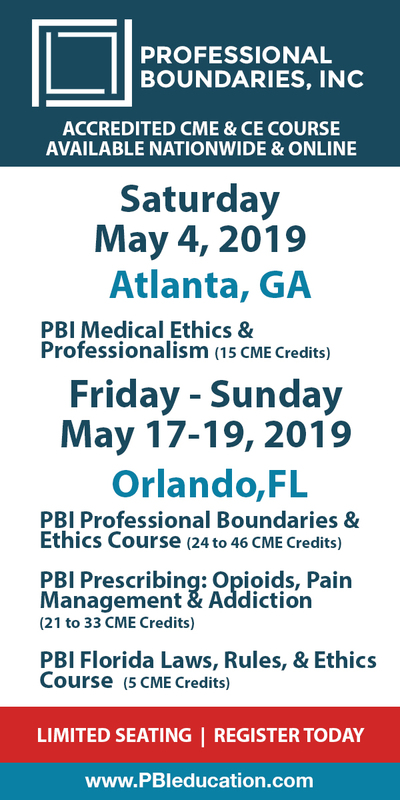 Other topics will include diagnosis, negotiation of calcified canals, creation of a glide path, determination of working length, and location of the MB2. This exciting multi-media program highlights solutions and suggestions on how to treat straightforward and complex endodontic cases. This hands-on workshop utilizes 3D printed teeth and is designed to enhance the clinicians’ practical skills. Objectives: • Assess protocol for single-visit treatment of both vital and necrotic teeth • Differentiate removal of the smear layer and biofilm using the latest irrigation protocols • Demonstrate obturation of the root canal system in 3D to capture the natural anatomy with the continuous wave of condensation Additional details will be posted as soon as they are available. My 3D Transformation: How CBCT CHANGED the way I practice and helped me create an Airway Aware Orthodontic Practice is organized by Kavo Kerr and will be held on Aug 09, 2019 at Benco Dental: The CenterPoint Experience Showroom, Costa Mesa, California, United States of America. This Conference has been approved for a maximum of 5 CE Credits. Description: Doctors will learn in-depth protocols to create an airway aware practice to integrate into the treatment plans and improve their patients’ health. Specifically, doctors will learn to use CBCT to quickly assess cases in all planes of space and use the TMJ corrected tomogram to help assess the patient’s TMJ. Doctors will also gain insight to utilize the superimposition tool to quickly view patients’ before and after results in CBCT to determine case results, assess growth, and predict good implant timing. Objectives: • Help the doctor have a clear vision on how to create an airway aware orthodontic practice. • Become more proficient and confident in CBCT software to help you diagnose and treatment plan your cases. • How to use CBCT system to generate new patient starts as well as enhance yours and your patients overall imaging experience. Additional details will be posted as soon as they are available. CBCT: The Foundation of Orthodontic Excellence is organized by Kavo Kerr and will be held on Oct 11, 2019 at Benco Dental Supply Co, Costa Mesa, California, United States of America. This Conference has been approved for a maximum of 5 CE Credits. Description: In the orthodontic world, nothing has created a bigger buzz than digital orthodontic care. Venturing into the digital world should not be taken lightly. It requires evaluation, planning and capital. CBCT technology reigns supreme and is the foundation of orthodontic excellence. In this lecture, tangible advantages of CBCT like diagnosis, treatment planning, digital orthodontic care and analysis will be shared. 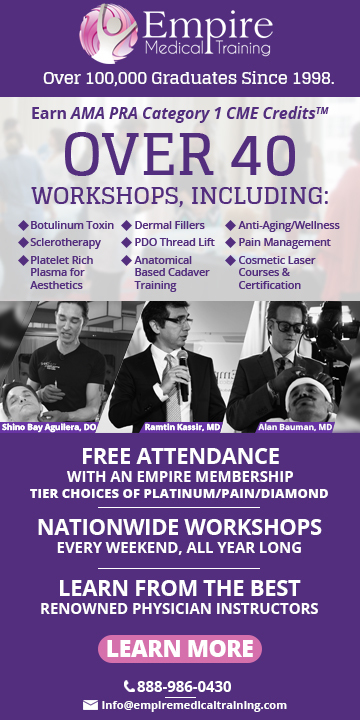 You will also learn how to leverage your CBCT to build your practice with your referrals, with other professionals and with your community. Objectives: • Why CBCT • Advantages of CBCT • CBCT for digital orthodontic care • Leveraging CBCT for practice promotion and growth Additional details will be posted as soon as they are available.